PATIENTS in need of medical scans will now be able to access them at Bowen Hospital instead of leaving town, with the announcement of a $5 million Federal Government funding splash for the purchase of a CT scanner. The funding is expected to benefit up to 800 patients a year and reduce the number of patient transfers to towns such as Mackay, Townsville and Proserpine. The scanner will be used to evaluate abnormalities seen on other tests such as an x-ray or ultrasound, as well as evaluate the spread of disease for people suffering from cancer, as well as check for specific symptoms such as pain or dizziness. 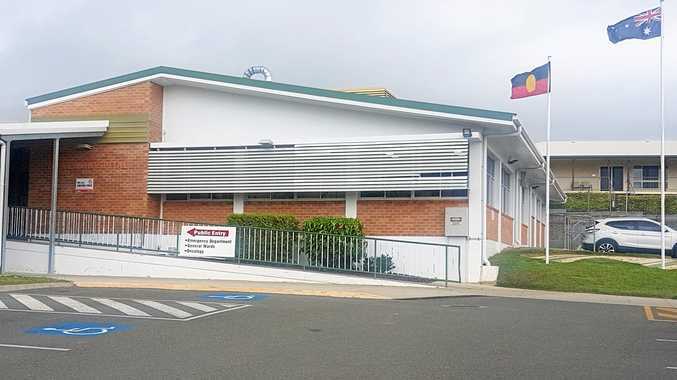 Federal Member for Dawson George Christensen said the need for a CT scanner had been raised with him by leaders of the Bowen community as well as the Mackay Hospital and Health Service. He said people often needed to be transported by ambulance to get CT scans done. "Public hospital outpatients and private patients needing these image services have to travel a couple of hours either north or south to get medical imaging done, and that always takes time and money, not to mention the considerable impacts on people who may be very unwell," Mr Christensen said. Bowen Hospital director for nursing Julie Minogue said the facility does an average of six patient transfers a week for CT scans. She said the funding was wonderful news and would provide a much improved patient outcome, and reduce the number of patient transfers to Proserpine and Mackay. "It will take the pressure off the QAS (Queensland Ambulance Service) retrieval services, the hospital nurses and the patients," she said. Bowen Chamber of Commerce chairman Bruce Hedditch said the funding was a great boost for Bowen. "If you want the town to grow you need to have the health services, educational services and shopping services to meet the needs of people coming in, so this is a big boost for the hospital and the community," he said. 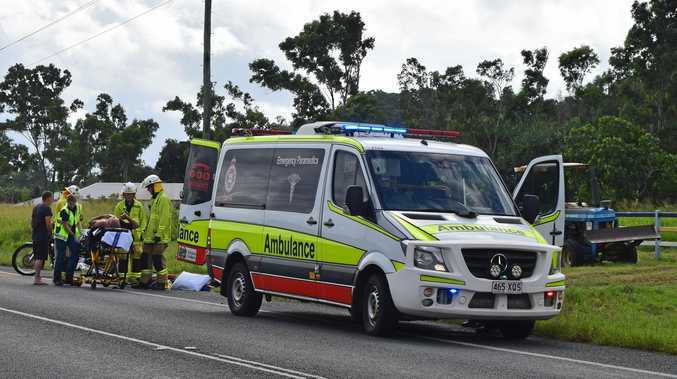 "When a patient is taken from Bowen via ambulance an ambulance is taken out of the system. So this has a far reaching impact in making sure our resources stay here." Labor candidate for Dawson Belinda Hassan said the Mackay Hospital and Health service board met with all political candidates and sitting members to let them know what they felt their priorities are for the region and that was one of them. She said the scanner and its subsequent installation at the hospital would cost more than the $5 million allocated by the Federal Government. "I don't think it's enough money for the CT scanner project. My understanding is that the value of that project was listed at $9.6 million," she said. I would've liked to have seen the full amount delivered and obviously that's something I'm advocating for, and this "amount is just not good enough." "The LNP has been cutting money out of local health funding for years and popping up now with $5 million for a CT scanner is not good enough." "I spoke to a family who were talking to me about the issues a CT scanner who are having to travel a great cost to Proserpine every few days for a CT scan, so it's obviously a big issue there and the project needs to be fully funded."